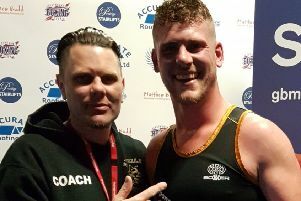 A talented young martial artist from Crowhurst has been chosen to captain her country at a global competition. 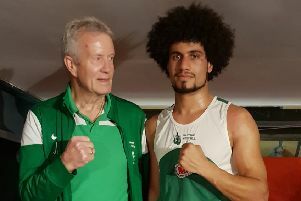 West Hill Boxing Club hosted a splendid open show at a packed Hollington Community Centre. 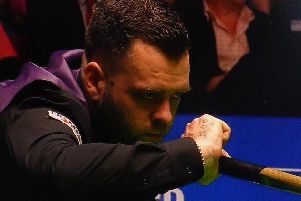 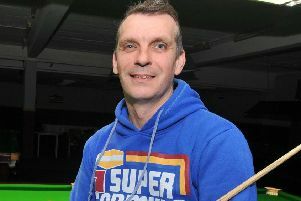 Bexhill snooker star Jimmy Robertson made a super start to his quest to qualify for the Betfred World Championship. 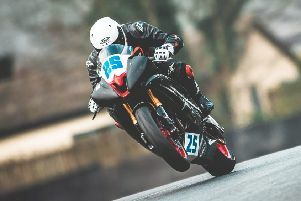 Motorcycle racer Nick Whitcher produced a solid showing in round two of the BMCRC Championship. 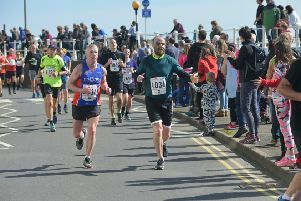 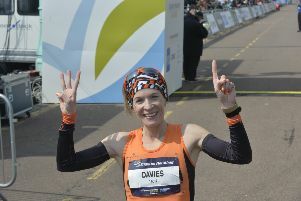 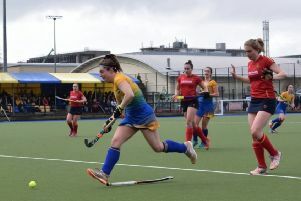 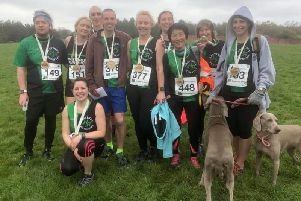 Hastings Athletic Club’s senior women won a team silver medal at the Sussex Road Relays. 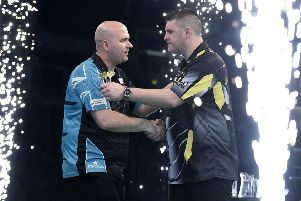 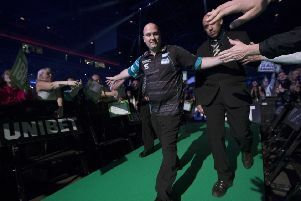 Darts star Rob Cross went back to the top of the Unibet Premier League following another terrific victory tonight (Thursday). 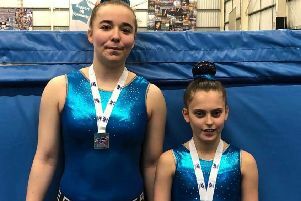 For the second successive year, gymnasts from Hollington DMT Club have secured places in the South East regional team for the Team Finals.